It’s not because it’s cheap chocolate poured over a tasteless wafer bar. It’s not because it’s dry and crumbly. It’s not because eating a Kit Kat makes you thirsty. It’s not even because it tastes like despair. No, it’s none of those things. I know a Kit Kat is a terrible candy bar because it’s designed to be highly shareable. 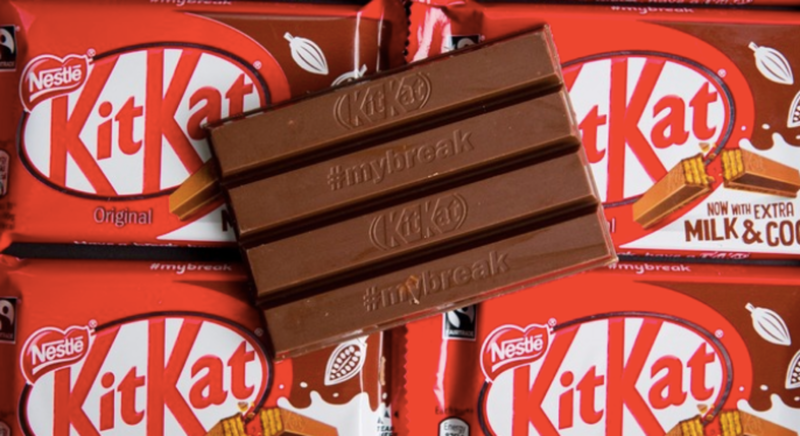 Nestle, the maker of the Kit Kat, knows that no one has ever wanted to eat a whole Kit Kat, so they have made it possible to share this awful excuse for a candy bar with up to three other people. The Kit Kat isn’t a good candy bar in any sense of the word. It’s simply designed to make you look generous. Except the thing that you’re sharing is disgusting and unwanted.